I'm excited to be "checking in" today and linking up for the Five on Friday. I literally have planned to do this for the last 3 Fridays and each week it's seemed to have fallen by the wayside. Whoops! So now onto my Friday five...these are some of my favorite posts because they can encompass whatever random tidbits are filling life or my mind of late. I'll be honest: I don't typically follow along with the ORC start to finish, but I do always get excited when the reveals come out. I dream of someday participating myself (whilst kicking myself for not when making over our sun room) and can only hope that the challenge is still around years from now when we're in our next home. Anyways, I went through all the reveals the other night and couldn't resist sharing a few of my faves from the line up. 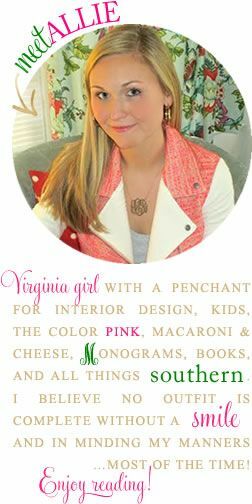 The one ORC that I have followed start to finish is by one of my blogging faves, Katie of Miss Dixie. 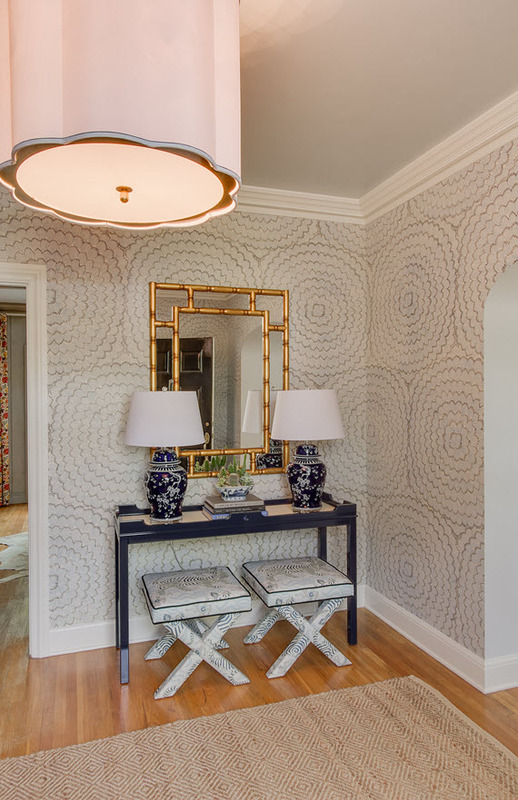 I am a huge fan of her style and loved seeing the transformation of her living room. 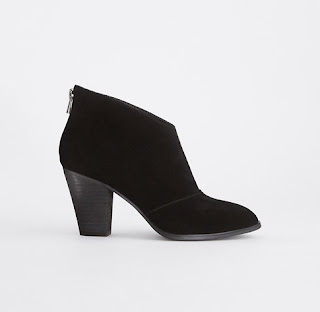 After starting my new job, I went on the hunt for a great pair of black booties I could wear in lieu of heels during the cold winter months. After a few online orders (and returns), I settled on this pair from Ann Taylor...and I am obsessed with them! They are so comfortable, but still have a sleek and professional look. Bonus: AT seems to have a 40% off sale every other week and I scooped these up during one such sale! 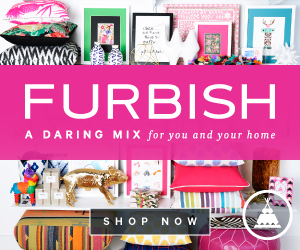 You can get the same deal now through Sunday with code FRIENDS40. Y'all know I love to read. I feel like something's missing if I ever find myself "in between" books. That being said, I've recently switched gears a bit with my book choices. As a little girl, my favorite books were always mysteries which later translated into thrillers as I grew up. The last few years, I've gravitated more toward traditional "chick lit" though, until recently. 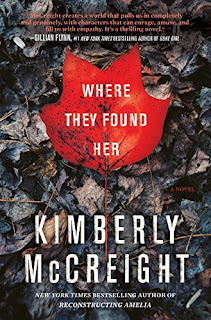 Lately the books I've read have been thrillers and I'm loving them. 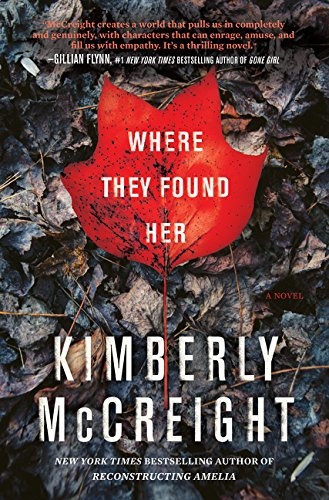 The most recent I finished was Where They Found Her by Kimberly McCreight. It was ah-mazing...such a page turner with some big twists and turns that I read almost the entire book in one night (staying up until nearly 5 am!). Those that follow along on Instagram know that I don't start decorating for Christmas until after Thanksgiving. That being said, I certainly start getting excited before then and have found in recent years I find myself in the Christmas spirit earlier and earlier. I have enjoyed flipping through all the Christmas catalogues that started piling up post-Halloween. 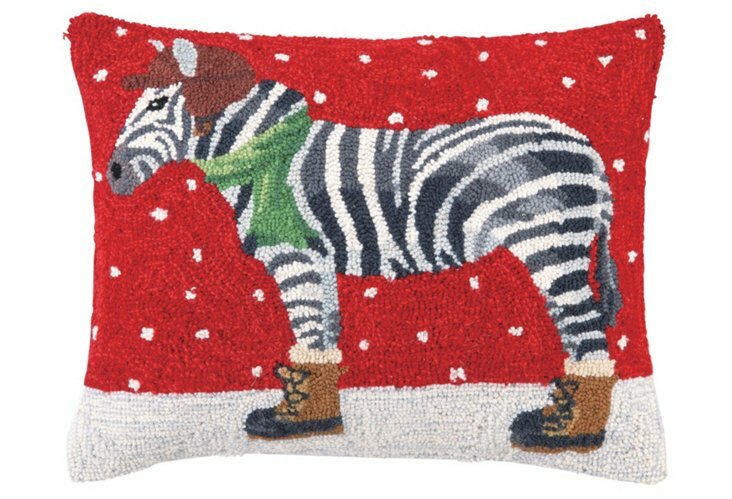 While perusing holiday decor online, I recently found my zebra pillow that you probably remember from last year (here) on MAJOR SALE! 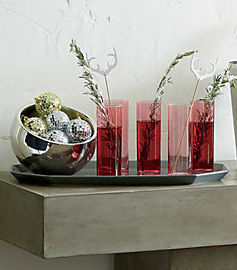 This might be my favorite winter decorations and I am wishing I was able to score it at this reduced price myself, and thus, couldn't resist sharing it with you! I am thinking this year I want to buy a few of these fun disco ball ornaments to mix in with our more traditional red and green ornaments that I use around the house to decorate! In the last few weeks I've noticed that my pants are feeling a little snug which is my cue to start being a bit more diligent with my daily choices. Y'all know that I'm a big proponent of moderation, so I'm working to lighten up my diet during the week, by going for more low-carb and low-sugar choices. Let's face it, this girl couldn't do the whole NO-carb thing, nor would I want to. Rather, I am trying to focus though on eating more smart carbs and cutting back on the breads, pastas, and sweets. With the holidays coming up and a very busy couple of months, I am giving myself a free pass as far as weekends go, but am hoping that cutting back during the week and hopefully curbing some of my cravings will do the trick. 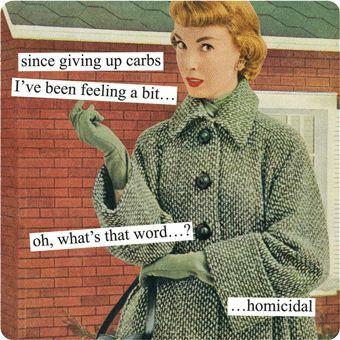 That being said...any great light or low-carb recipes I should check out? Making good choices at dinnertime is the biggest challenge for me. I was in that same rut and taking a blogging break for five months and starting fresh was great for me. Just give yourself lots of grace. I feel the same way about the diet thing. The holidays are tough but I did a whole30 in June and all of the recipes for those were no carbs and no sugar so you could check out pinterest recipes there. I also love Skinnytaste the blog for yummy healthy versions. I made the taco soup recently and modified it a bit. 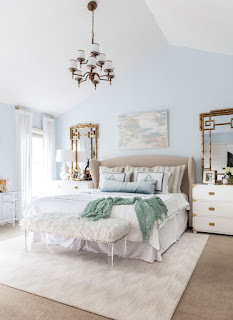 It's on my blog if you want to check it out. Those booties are perfect! And love the pillow! Yay you're back! I hope the new job is going well, especially with those cute booties on!! I feel you with the blogging. I constantly think of a lot of great blog posts and want to commit more, but I am always putting it on the back burner because of other things in my life. I hate that I am not consistent. Ohh well. -- I still love that zebra pillow I think I need to buy it this year.